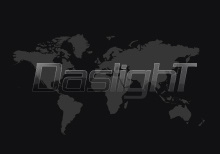 September has been a fantastic month for Daslight with a record number of products sold over the past two weeks including a single order of over 1000 interfaces! 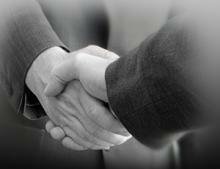 We would like to thank our customers for their continued support and we look forward to months ahead. 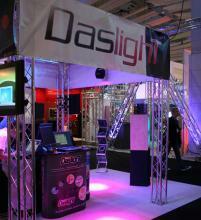 This years PLASA show was a great success for Daslight. Thank you to all our customers who came to visit and we look forward to seeing you at a show in the near future! Welcome to Sami and François! Stay tuned for a whole host of new features coming soon! We would like to inform about our new worldwide team. The DVC2 Gold also features 2 times more Stand-Alone memory than the old version. VIDEO tutorials are available from our website. 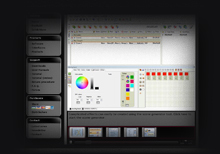 To really make the most of your lighting design, be sure to check out our New Video Tutorials! 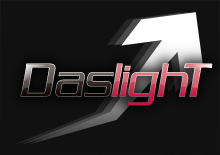 They are an easy, user-friendly way to get a quick start with Daslight, refresh the basics, or even learn something new you may not have known. We are proud to present you this beautifull project, realised by Auviet lighting in cooperation with Daslight. This is the lighting for LOGAN monument in the Grand Park, Long An Province. This is the first project in Vietnam with a LED matrix of 21×19 on the ground and 60 RGB wall washers for fountain, taking two areas, using a Dvc2 Gold ZM. We are a professional manufacturer of Digital consumer electronic products,including SD MPEG-2 DVB-T receiver,SD H.264 DVB-T receiver and HD H.264 DVB-T receiver. 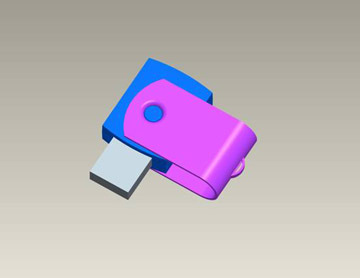 Now I sincerely recommend our model DTR5102 for your reference which matchs your market.I hope this product will bring you great opportunities. We are the professional manufacturer for DVB-T products. I would like to introduce our new model DTR8101 for your market choice. 1.DTR8101 TV Stick is complied with Digital TV standard of DVB. 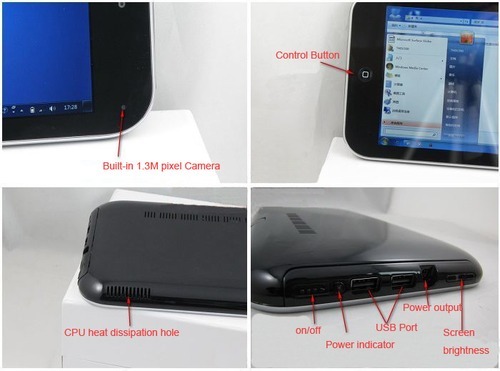 2.It can support real time watching, pause, record and playback Digital TV Programs.And it can also offer wonderful EPG/support time -shifting/automatic scanning/scheduled recording. 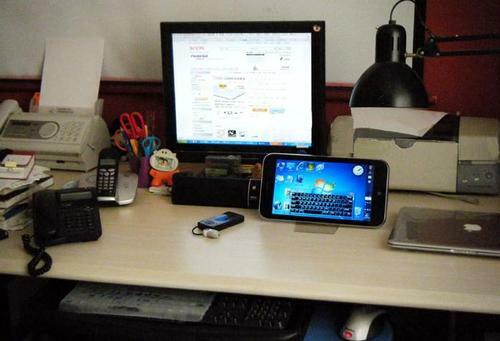 If you are interested in our products or any more queries,pls feel free to contact us. 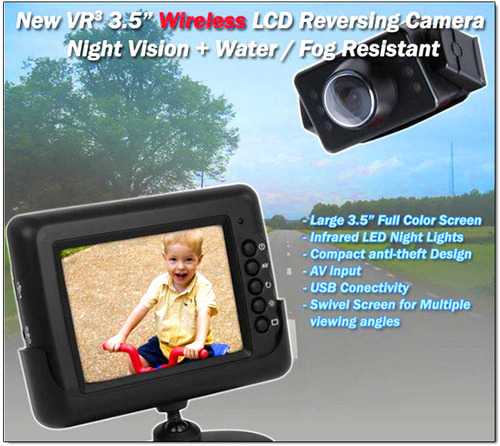 The following(WRL35) is the 3.5″ Monitor Wireless Reverse Camera kit with Built-in Wireless Module. 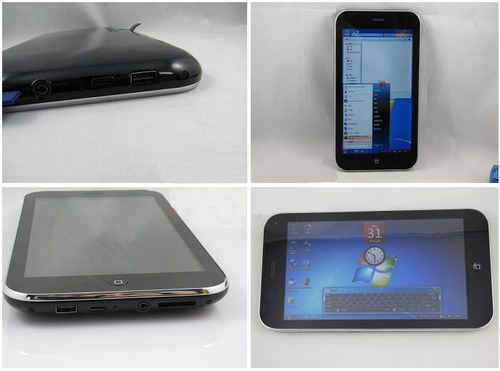 If you are interested in it, please let me know. Hope we can make a good cooperation very soon! 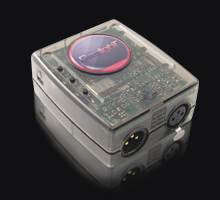 You are currently browsing the LichtTechnik.info News blog archives for November, 2010.